I am proud to say that dream—the Ron Clark Academy in Atlanta, Georgia, is now a reality. We welcome educators from all over the world to visit and learn from our methods and techniques so that they may take them back to their schools. I am still teaching, every day, and I feel honored to have hosted more than 10,000 educators in my classroom. 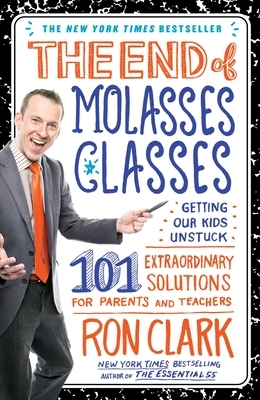 This book is filled with the magic, the successes, the heartbreaks, the mistakes, and the triumphs that are the Ron Clark Academy. These are the 101 most successful strategies we have used to help uplift our children and enliven our classrooms. My hope is that you will find ideas here that will help you ignite a passion for learning in your children—and together we can get the molasses out of all our children’s classes.